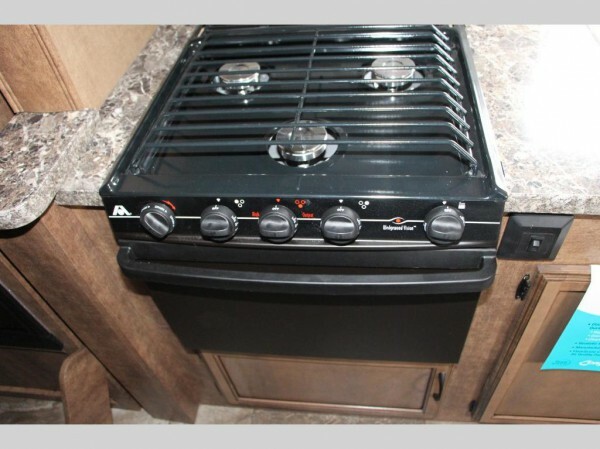 An Autumn Ridge travel trailer for sale in Ohio is a fantastic towable that comes with plenty of the features that you would expect in any fully-equipped RV; and with amenities that you will not find in many travel trailers in this price range, the Autumn Ridge line gives you a ton of bang for your buck. Want to learn a little more about what some of those features are? 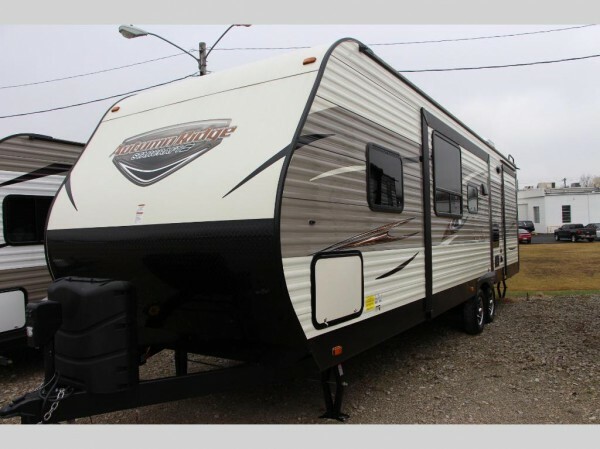 Read up on this trailer in our Starcraft Autumn Ridge travel trailer review to find out why we are so thrilled with this model. All of this and more comes included in the Starcraft Autumn Ridge floorplan options that we have here at Craig Smith RV. With a lot more to explore, you will want to come by and check out one of these models for yourself. Or, if you want to make an offer or ask any questions, you can contact us today! 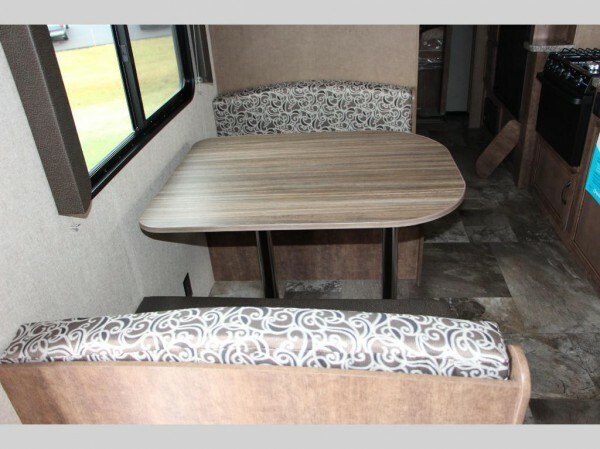 We can’t wait to help you get into the RV of your dreams!